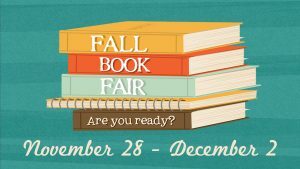 The Fall Book Fair is here! …an exciting celebration of reading with hundreds of fun, engaging, affordable books for kids to discover. The Book Fair will also be open after chapel on Friday, November 18! 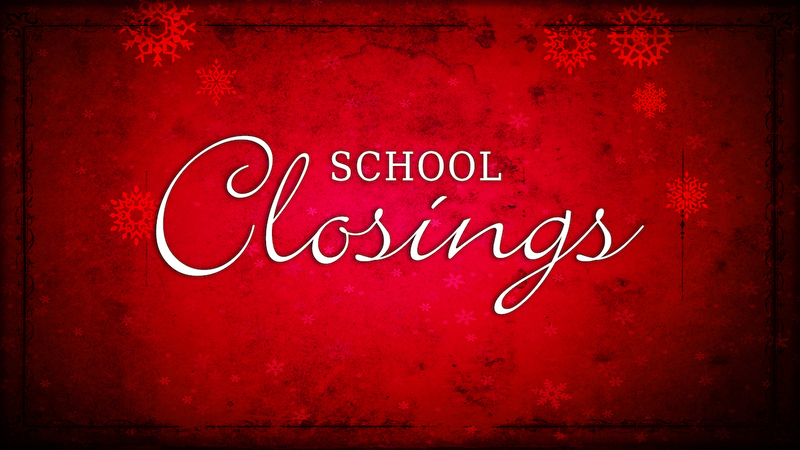 It will be available each day November 28 – December 2. There’s something for everyone, and it’s a great way to support BCS!